Powered By 4 Cylinder Inline Turbocharge Engine With 245Bhp, 9G-Tronic Auto Transmission Agility Control Suspension. 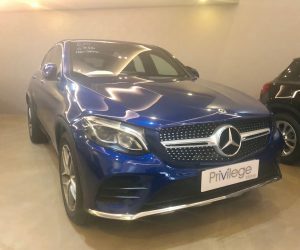 Keyless Go Comfort Package, Memory Package, AMG Bodystyling, AMG Floor Mats, Panoramic Sliding Sunroof. 5 Years Warranty! 3 x Free Servicing! 2018 Latest Model! VITAS Ready Stock Available For Immediate Registration. 10% Down Payment , Easy Approval! Call Us Now To Arrange For Viewing. 4 Cylinders Inline 16 Valve Turbocharged, 211Bhp/350Nm, All Wheel Drive, 9G-Tronic Automatic Transmission, AMG Package, Sunroof. 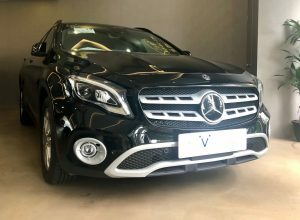 Touch Pad, Sunroof, Electric Seats With Lumbar Support, LED High Performance Headlamps, Parktronics, Hand Free Access, Keyless Go. 5 Years Warranty! 3 x Free Servicing! 2018 Latest Model! VITAS Ready Stock Available For Immediate Registration. Powered By 4 Cylinder Inline, 16 Valves Producing 163Bhp, 7G DCT Auto Transmission, Multi Function Steering Control, ABS, Airbags, Traction Control. 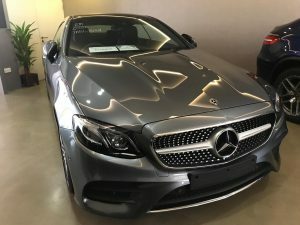 AMG Styling Package, Reverse Camera, 18″ AMG Alloy Wheels, Sports Leather Seats, MBUX Multimedia System, Cruise Control, Active Lane Change Assist. Powered By 4 Cylinder Inline 16 Valve Turbocharged, 120Bhp, 7G-DCT 7 Speed Automatic, 8″ Monitor Display. 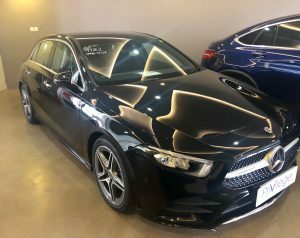 18″ Alloy Wheels,Android Auto And Apple CarPlay, Keyless Go Starting Function,Night Package, Reversing Camera, Kneebag For Driver. 0% Down Payment Easy Approval! Do Not Miss This Beautiful Unit, Flawless And Excellent Condition. View To Believe. 1 bid guaranteed COE without top-ups, Pilot Seats. Executive Power Seat, Driver Power Seat, Automatic High Beam, 3 LED Head Light With Cornering Lamps, Power Tailgate, Twin Moonroof, Dual Power Doors. Down Payment 10% Easy Approval! Brand New 2018 Model. The Most Popular And Elegant People Carrier Available In The Market. 5 Years Warranty Provided.